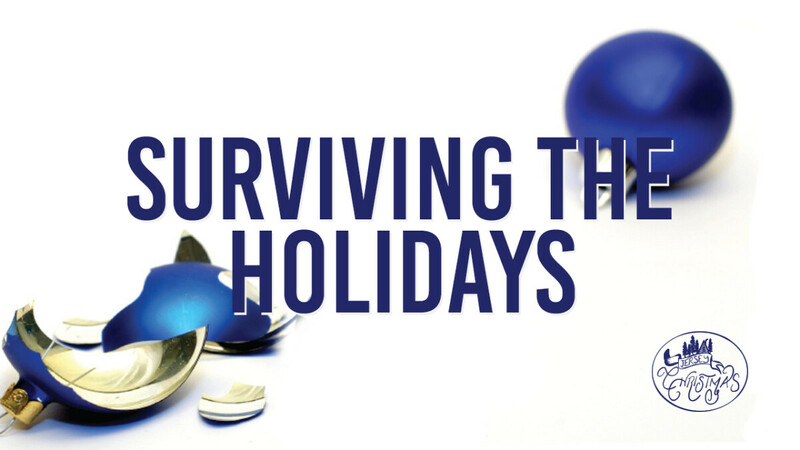 Our Surviving the Holidays seminar is especially for people who are separated and divorced OR are grieving a loved one’s death. You’ll learn: how to deal with the many emotions you’ll face during the holidays, helpful tips for surviving social events, ways to give your kids a good holiday experience, and how to discover hope for your future. Join us at 6:30PM...you are welcome to bring a friend.